Since signing up to my first beauty box I've become a bit obsessed and find myself on the hunt for even more monthly boxes to give a try. Second on my sign up list was the 'YOU BEAUTY discovery box' for £6.95 per box this ones slightly different to the usual beauty boxes as you get to pick two of your items and you'll be sent other treats along with the items you chose. When it arrived I was baffled as to what the hell it was as it came in a grey posting bag and was quite small compared to what I was expecting so it was one of those what the hell have I ordered? parcels. AGE DEFY+ 24hour brightening moisturizer. I love the cute little box but I'm unsure if I'll be going ahead with ordering anymore of these boxes, for the extra few pounds I could sign up to another beauty box and it be full of surprises which is more fitting to me. 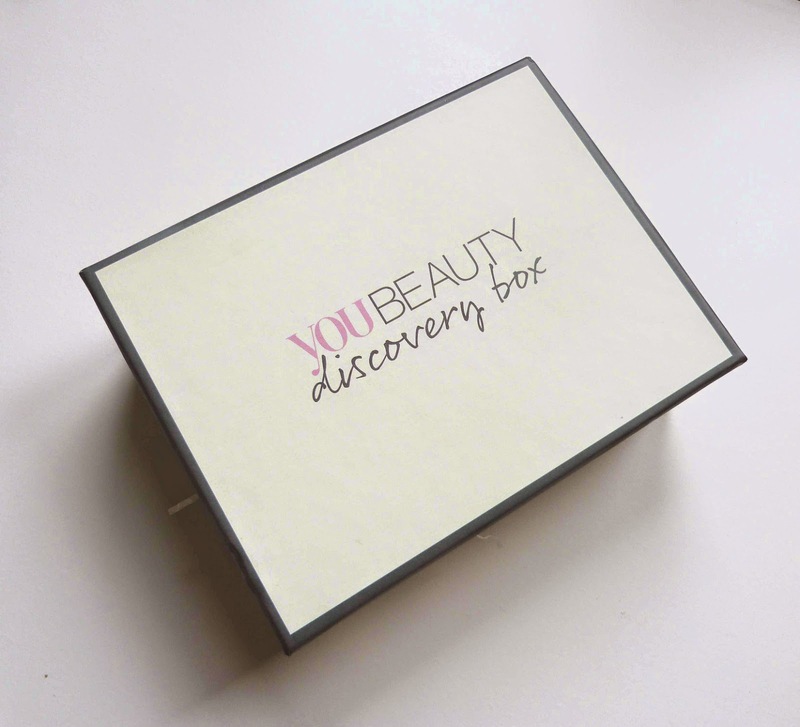 Have you tried a YOU BEAUTY discovery box? What did you think? What a great idea! everyone needs a bit of pampering so this is great!